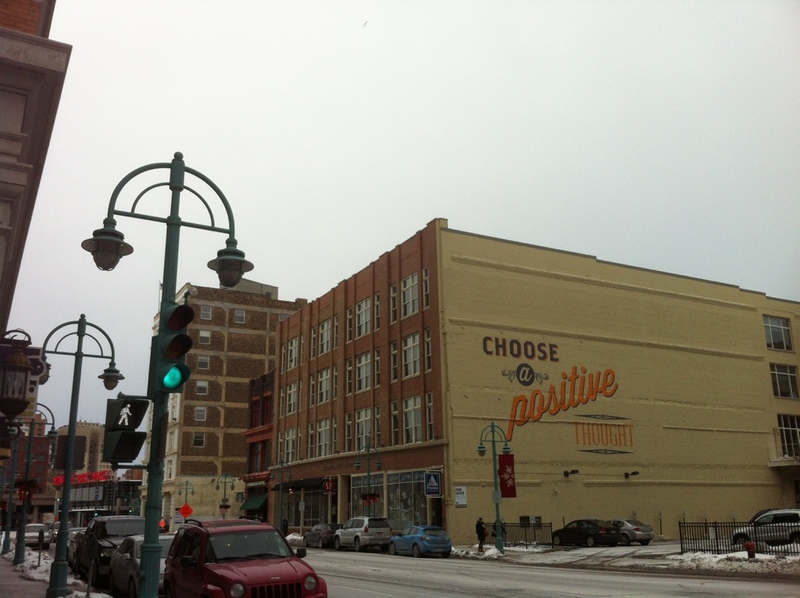 Milwaukee blew living colors all year in 2013, with our fine city earning a couple of major national honors including a somewhat dubious “Brainiest City” from The Atlantic, and most notably a spot on ArtPlace America’s top art places 2013 list. On this list, Milwaukee bumped elbows with Brooklyn and Manhattan, NY, Seattle, Portland, Dallas, LA, Philadelphia, and San Francisco and few other name brand cities. The recognition specifically gold-starred the Third Ward for its civic centrality, a harbor of the fine arts. While most Milwaukeeans appreciate the Third Ward for what it represents, it only gives a taste of Milwaukee’s arts culture. The Milwaukee art-scape evolved pockets, hideouts, scenes, lone rangers, academies and even congregations as the twentieth century turned. 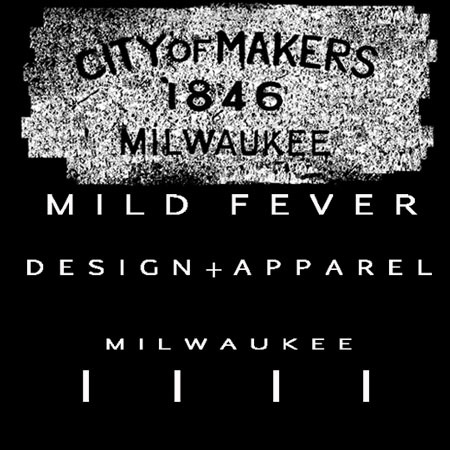 In 2013, Milwaukee lost the matriarch of them all, Art vs. Craft. Though preceded by several notable others including Morning Glory Art Festival and Community Arts Festival (both held annually at the Marcus Center), and Lake Front Festival of the Arts, Art vs. Craft changed everything. Art vs. Craft took the mainstream fine art culture, spritzed afternoons with your parents sharing blush wine and munching pretzels, and distilled it into an around the clock ordeal of melding kinesthetics and aesthetics during everyday life; a way of life. For those pumping their time, energy and life force into mastering age old craft skills into making things, Art vs. Craft became the annual venue to unveil them to peers and Milwaukee’s neat-thing enthusiasts. Art vs. Craft founder Faythe Levine must be credited as one of the foremost creative minds Milwaukee has every seen, welding her creativity, ethics, and force of will together to essentially found a niche industry, still maintaining her integrity at all turns. In 2008, collaborating with Courtney Heimerl, Levine released the documentary Hand Made Nation, giving a more global view of the phenomenon taking place in Milwaukee. It was screened around the world, to international acclaim. Veering to a more specific path of craft professions, Levine and Sam Macon released Sign Painters in early 2013, currently winding down a world tour, capping another immense undertaking. Art vs. Craft’s final event was hosted by the Harley-Davidson Museum on November 30, 2013. Although a juried craft fair, Art vs. Craft 2013 took up two full exhibition spaces at the HD Museum. Patrons gathered with Printmakers, collage artists, jewelry makers, toy makers, book binders, ceramic dish makers and many others with obscure craft proficiencies, to toast the closing of Levine’s seminal project. As I browsed that day, obliviously staring over at one of the booths while walking, I almost ran full into someone. Sort of giving way noticing at the last second, I realized in an awe-struck moment that it was Faythe. We ended up just brushing arms. Dammit should have been paying attention, we could’ve met! Art vs. Craft is survived by venues WMSE’s Buy Local Bazaar, Hovercraft, and Made in Milwaukee, and likely has many budding offspring.